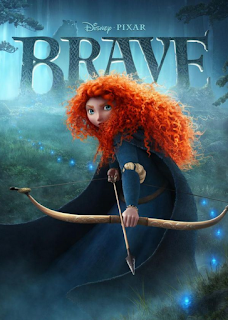 We had such a great response that we convinced them to giveaway TWO copies of Disney-Pixar's Brave Blu-ray/DVD combo pack. And the winners are: Adam Lund (link to comment) and danielle t (link to comment). Please email us your address so we can get these sent out to you. Didn't win? Buy the Brave combo pack in time for Christmas.